Want to know how to start your own fashion brand? Starting your own fashion label is no easy task. You might have flown out of the corridors of CSM with a killer graduate collection, but how do you learn the ropes when it comes to building a business? How do you tackle a tax return? Or billing sheets? Or perhaps you've just been reading Alexander Wang’s tips on making it in the industry and want some further advice. 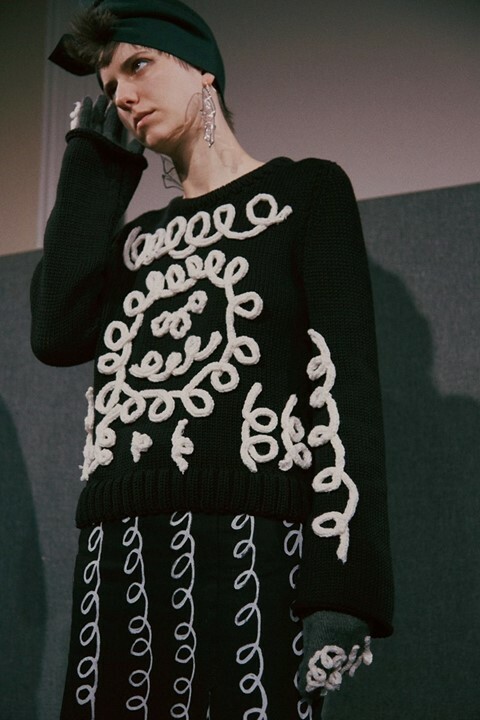 Enter FYI Starting Your Own Fashion Brand – a one-day event hosted by The Bridge Co., a company which acts as brand consultants for emerging talents and Dazed favourites Claire Barrow, Ashley Williams and Ryan Lo. Taking place in London’s Holborn on Saturday 8th August, this event – billed as a must for new graduates and fashion students – includes a series of informal talks from industry experts including PR guru and founder of Mandi’s Basement Mandi Lennard and Dazed alumnus Dean Mayo Davies. These talks will cover a range of topics that aren’t usually covered on fashion design courses including branding, business, finance, pricing, publicity and sales. For tickets head here, and for enquiries email info@thebridgeco.uk.